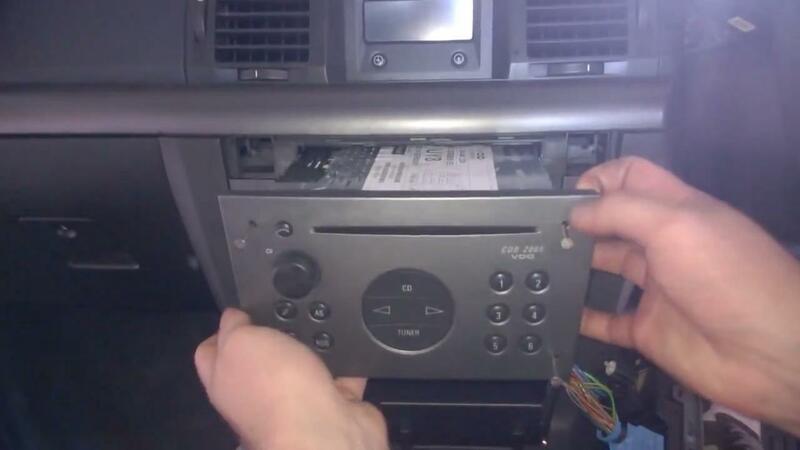 Remove the stereo of your Opel Vectra and install a new unit in it would be a pleasant thing. The new unit will bring more functions than the old one to you. You may read GPS map, watch videos, surf on Internet and so on in the new unit. 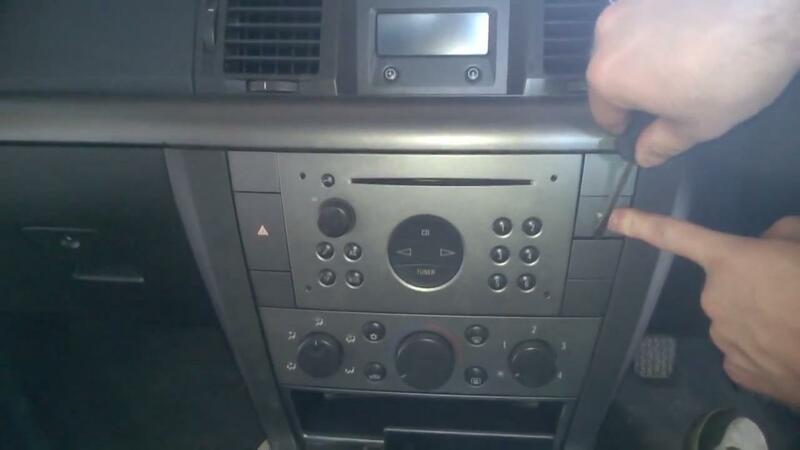 Once you decide to upgrade your Opel Vectra radio, please find a suitable one from the market and install it in your car professionally. You are not recommended to upgrade your car stereo if you didn’t have training before. Go to a car upgrade center to ask a professional staff to do the upgrade would be good. 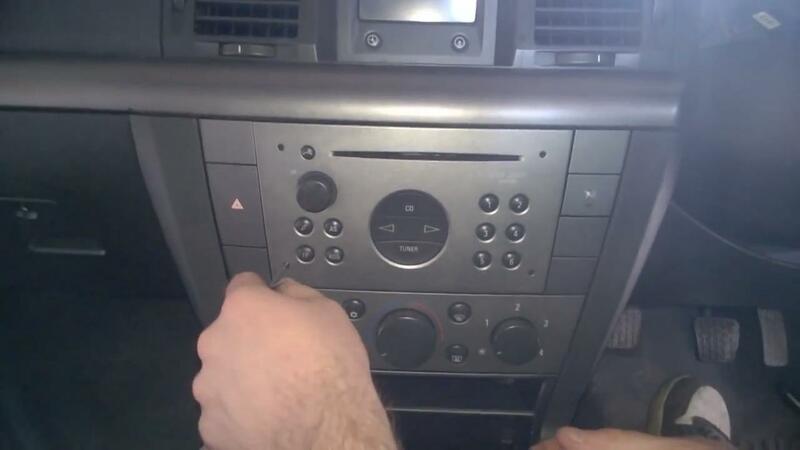 The followings are removal steps for a 2005-2008 Opel Vectra radio. You can take it as reference and remove the old unit. Remove the screws on the radio panel. 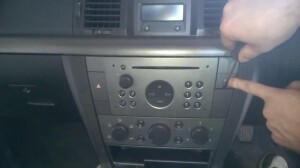 There are 4 holes on the radio panel. Use a screwdriver to remove the screws in them. 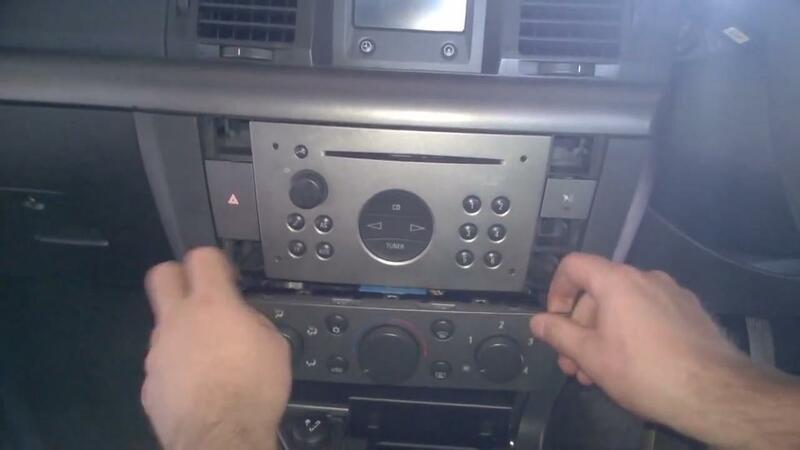 Remove the buttons beside the radio. There 7 buttons beside the radio. You just need to remove 5 off them without the two with signs on them. Insert a flathead screwdriver into the gaps and pry them. Then, keep them well. Remove the control panel under the radio. Catch the control panel and take it out of the dash hard. Remove the radio. Insert 4 hooks into the holes on the radio panel to hook it tightly. Then, pull the hooks to drag the radio out of the dash. You can use your hands to take it out of the dash, too. Then, disconnect the wires at the back of it and put the unit away. Then, you should install the new unit in your car. The installations of different units would be different. Please refer to the installation instruction from the dealer. If you don’t have it, there would be basic process for your reference. If the new unit needs a wiring harness adaptor to connect it to the car, connect the adaptor to the original wiring harness first, then, connect the adaptor to the new unit. If it doesn’t need a wiring harness adaptor, just connect the unit to the original wiring harness. Then, slide the new unit into the dash and test it. If you meet any problems during upgrade, please ask a professional for help. Wish the upgrade steps could help you. 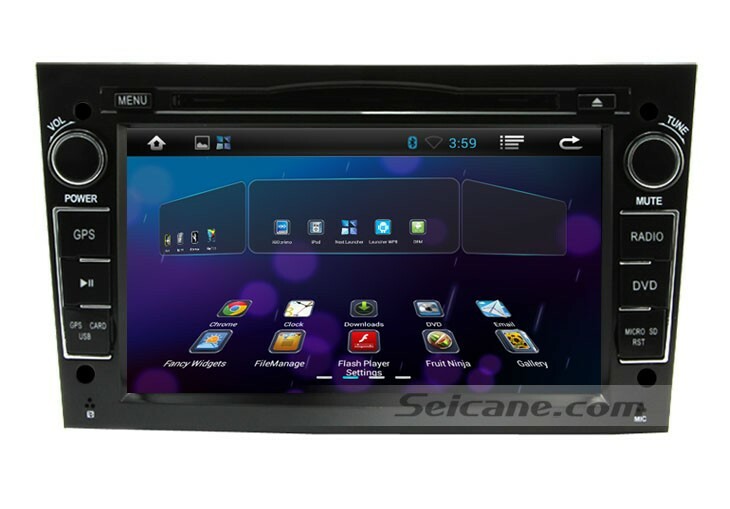 This Opel Vectra radio DVD player has Android 4.2 operation system and supports 1080p HD video. There are many functions in it. It has WIFI module for direct connection to WIFI wireless hotspots and supports optional 3G dongle. You can enjoy video, TV, movie, music, radio and so on online. You can download apps and upgrade software in the unit, too. It has turn-by-turn navigation system for GPS maps with voice directions and cursor hints. It also supports navigation online. You will never get lost with this function. It supports charging your iPod/iPhone directly via the USB cable. You can play music on the head unit freely. The playlists are available, too. It supports controlling the car’s function keys by operating the steering wheel buttons. You can answer calls by clicking the SWC buttons directly. It supports OBD II diagnostic system to monitor the car’s fuel consumption, water temperature, revolving speed, environment temperature and so on. It’s amazing and on discount now. You are welcome to know more and get it.